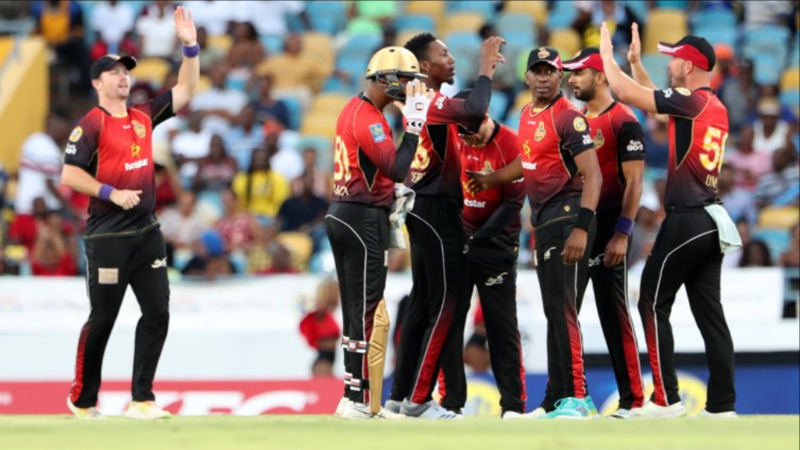 The Trinbago Knight Riders beat the St Kitts and Nevis Patriots by 46 runs at Warner Park, to complete their 4th win in succession and move to the top of the Hero Caribbean Premier League table. 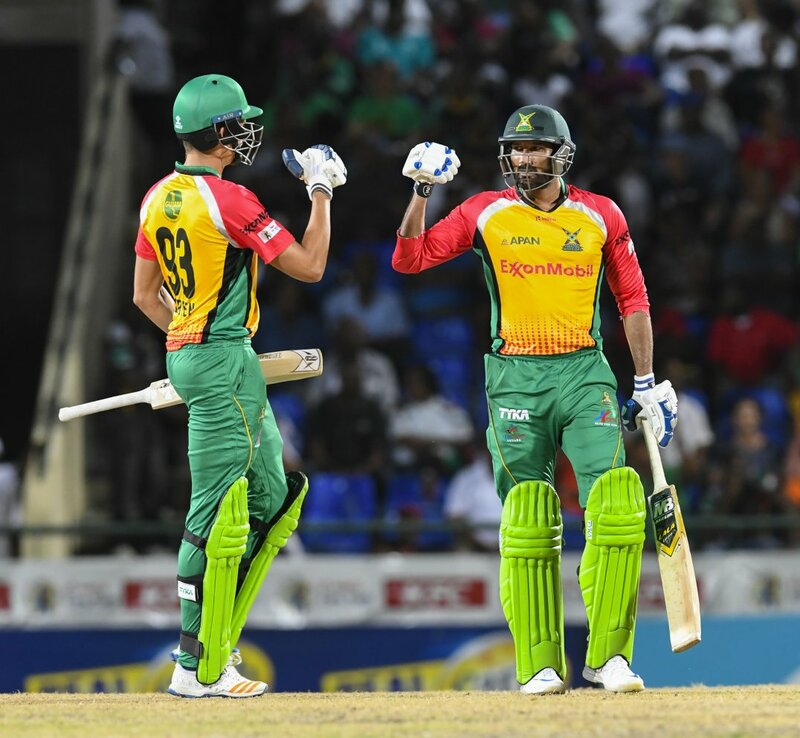 The defending champions set an imposing 199-4 in their 20 overs with Colin Munro top-scoring with 76 and Dwayne Bravo getting 37 not out off 11 balls in an explosive cameo. 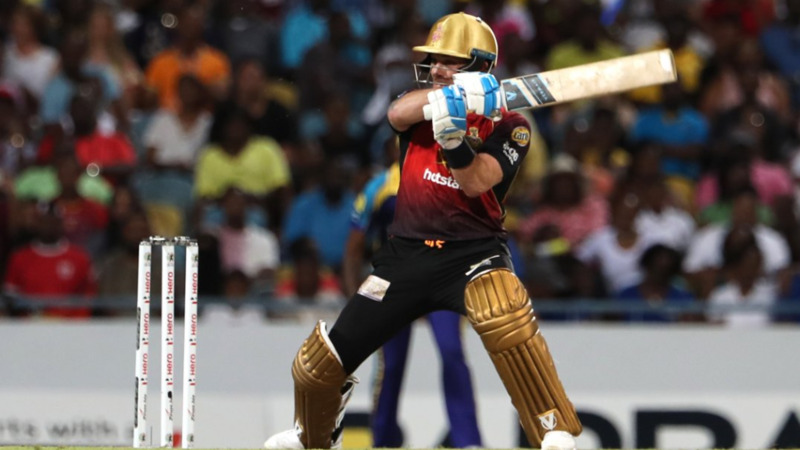 Evin Lewis returned to form with 52 off 37 balls but the Patriots never got close, with Anderson Phillip taking down Lewis and Chris Gayle in his spell of 3-40. Fawad Ahmed also had 2-28 and Bravo 1-28 in the Knight Riders fifth win of the 2018 campaign. 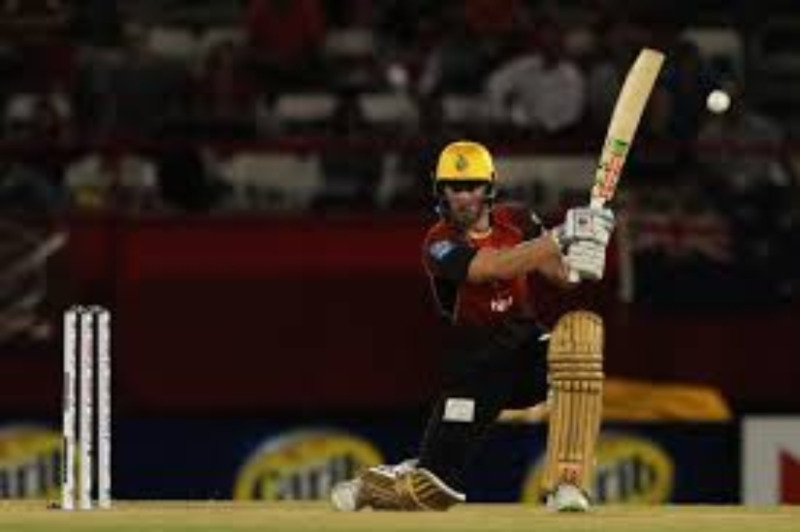 Summarized scores: Trinbago Knight Riders 199-4 (Munro 76, Bravo 37*, Joseph 2-43) beat the St Kitts and Nevis Patriots 153-8 (Lewis 52, Thomas 23; Phillip 3-40, Ahmed 2-28) by 46 runs.